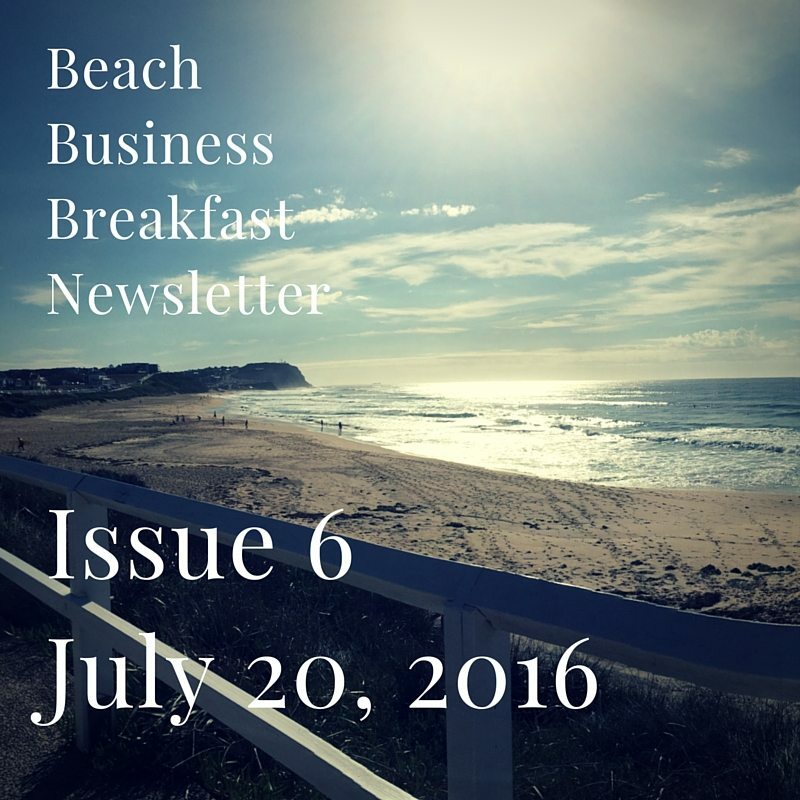 In this issue we feature Susana and Julio Enjuto from Flawless Clean, an all-round cleaning service who provide exceptional results for the Newcastle, Central Coast and Maitland region. 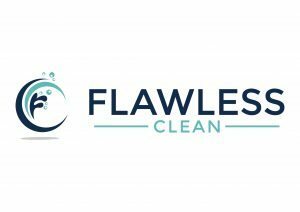 Flawless Clean delivers a prompt and impeccable service, ensuring you and your clients enjoy a better, safer and cleaner environment. Offering tailored services specific to your requirements, we leave you with a meticulously cleaned product and offer a 24/7 service to accommodate your needs. 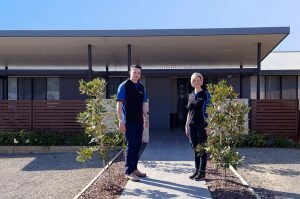 We provide all interested clients with a true quote on site before any business is conducted, and operate throughout Newcastle, the Central Coast and the Maitland-Hunter areas. Our wide range of services include industrial, commercial and window and carpet cleaning services as well as Strip and Seal flooring options. Are you looking for a cleaner to service an end of lease property? Flawless Clean also offer options for End of Lease clients to ensure your landlord returns your bond and moving homes is as easy as possible. 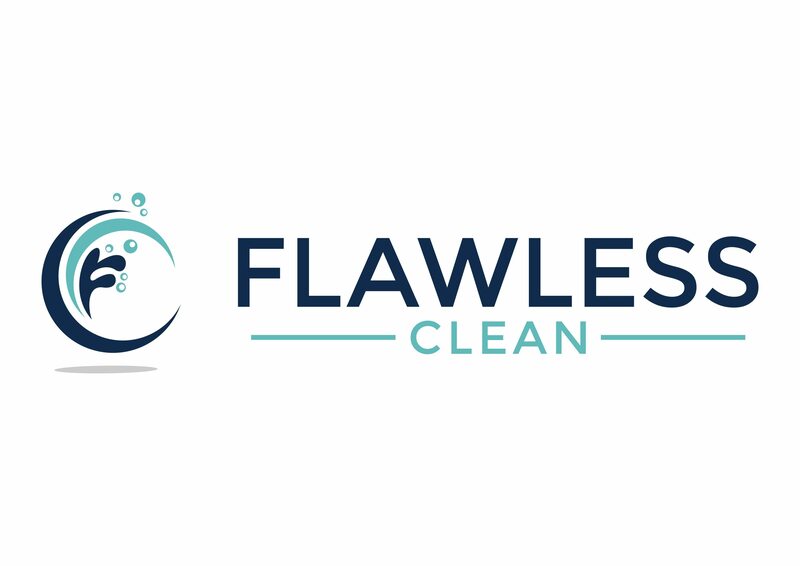 Flawless Clean offer their clients a cleaning service that is exactly that; Flawless. We have the knowledge, expertise and experience to deliver only the best service for our customers, and look forward to providing you with your next cleaning service. Are you time poor and don’t want the stress of house hunting? Call us to avoid costly mistakes and save you time, money and stress.